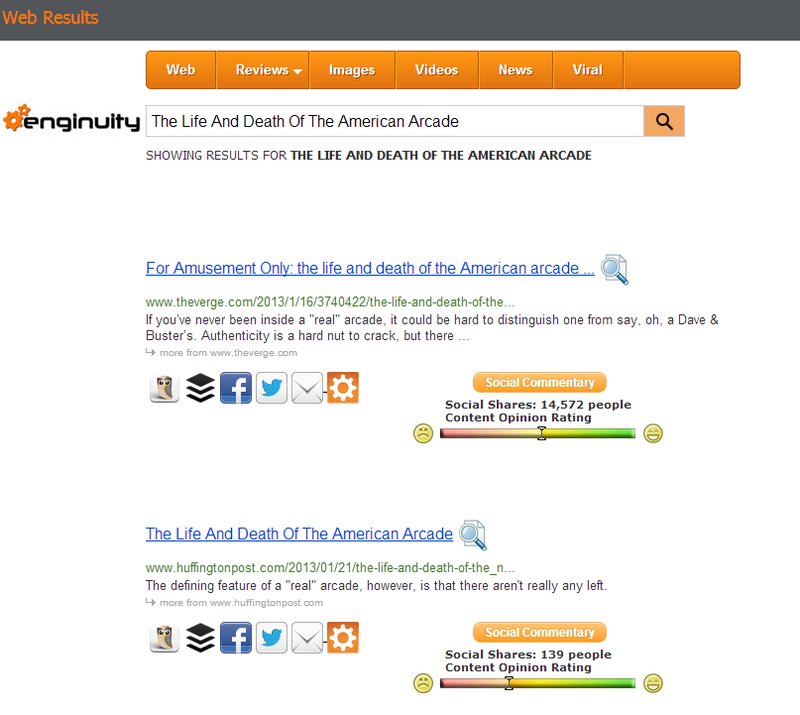 How a copied excerpt of a story will no longer outrank an original article! The Verge published a story about the past and current state of the American arcade industry on Jan 16th. It was a fantastic article accompanied by a great video documentary. 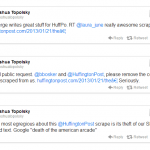 On Jan 21st, The Huffington Post published a post with a link to the story. It contained only a summary of intro text, taken directly from the original post. 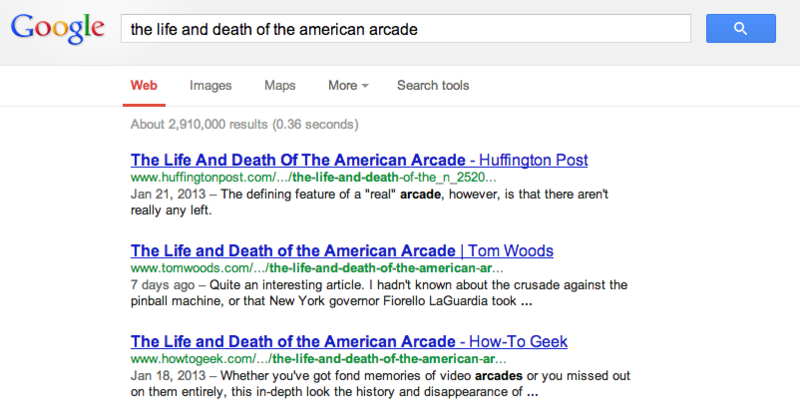 Its headline was almost identical: “The Life And Death Of The American Arcade” to The Verge’s “For Amusement Only: The life and death of the American arcade.” Yet, after the 21st, if you tried to search for this story using any number of reasonable queries, including “life and death of the american arcade,” the first result on Google was the Huffington Post version. The Verge’s version didn’t even crack the first page. 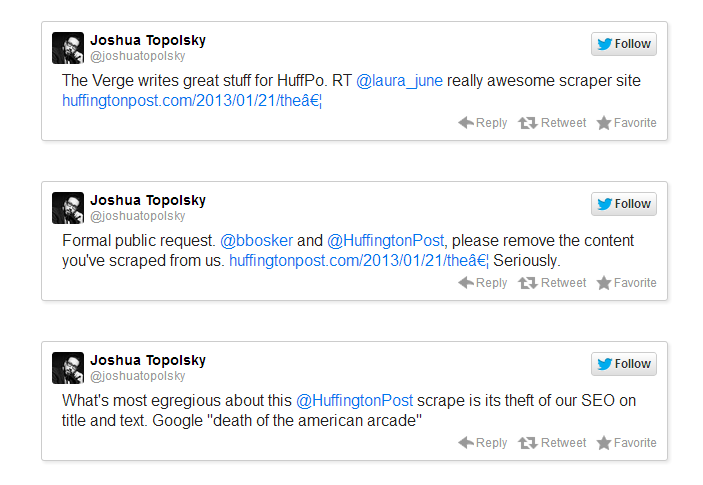 Huffington Post’s solution was to cut the post down to a couple lines of text with a link. The title remained the same, and the story continued to outrank The Verge’s for many obvious search queries at the top of the results pages. 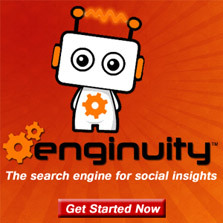 Enginuity Search on the other hand did not have this problem because of social relevancy ranking an improved way for finding real content! I didn’t know about this search engine until now. I’m signed up and hoping to use it when the next opportunity presents itself. 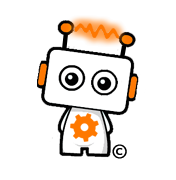 Have any questions or need a tip from our search experts, just give us a shout. We are glad to have you join the community. Happy sharing! This also presents a risk. An over-reliance on social signals could be exploited by people with a large social network.